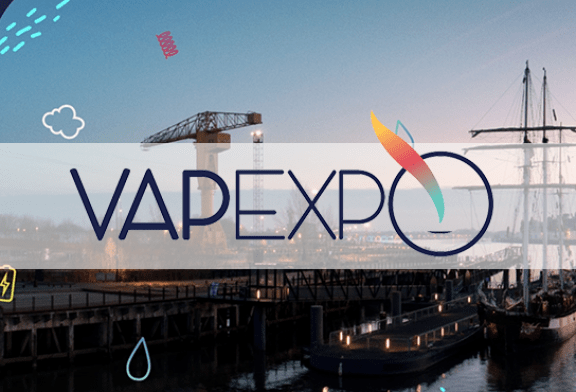 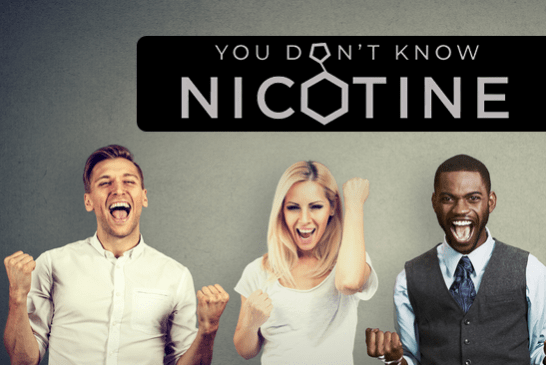 VAPEXPO 2017: The trade show conferences are available! 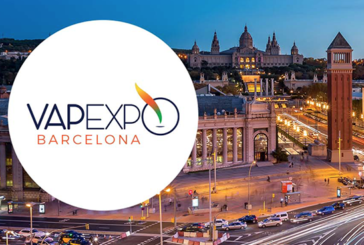 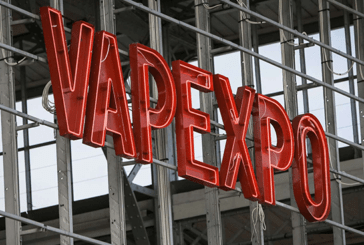 CULTURE: Badges for Vapexpo España are available! 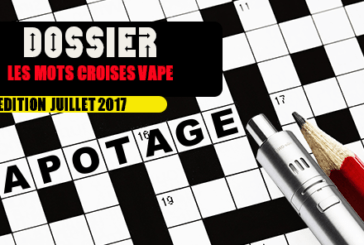 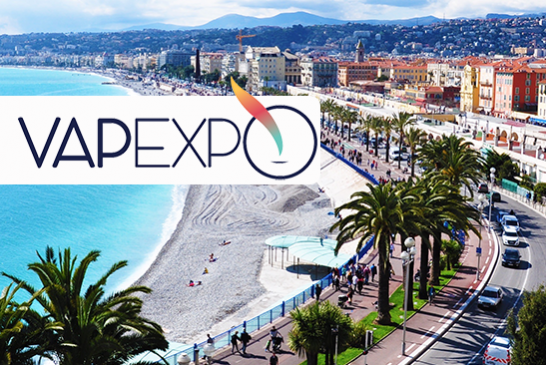 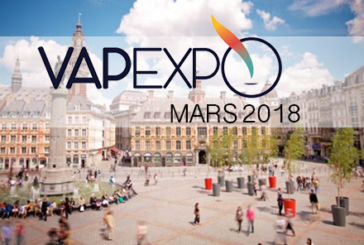 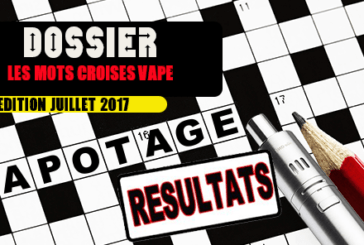 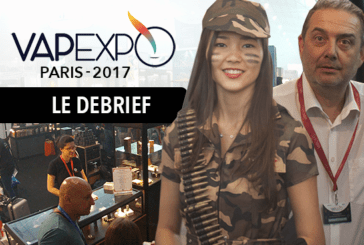 VAPEXPO: Debrief of the Parisian salon 2017 of the e-cigarette. 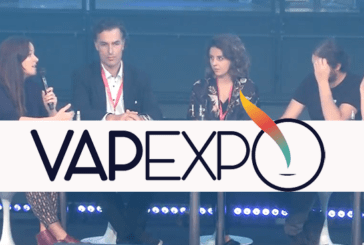 VAPEXPO: All about the 2017 edition of the show! 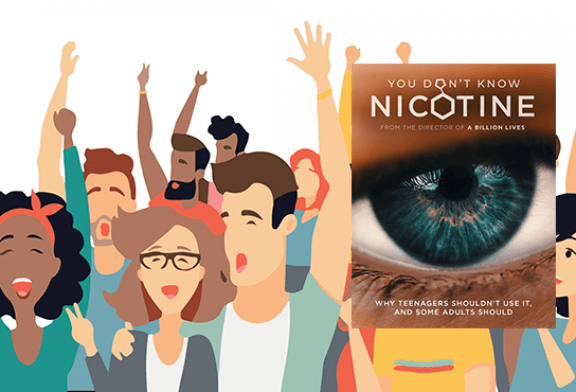 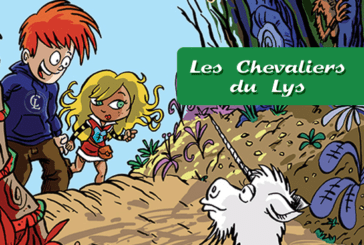 CULTURE: A comic book warns teens of the dangers of smoking. 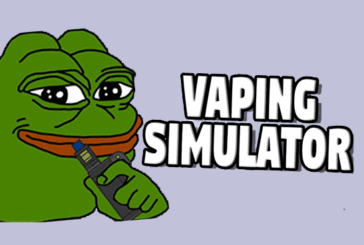 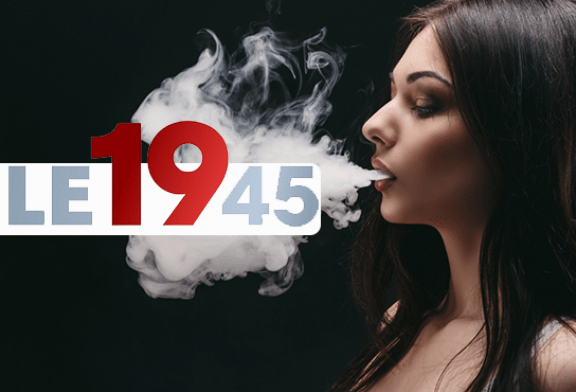 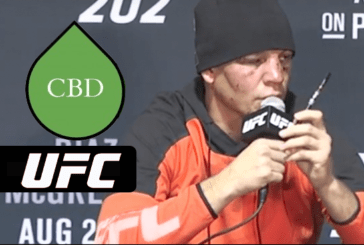 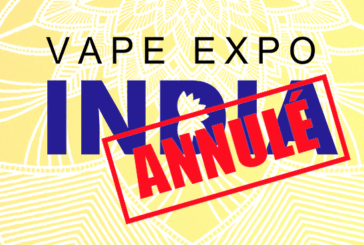 INDIA: Country authorities ban Vape Expo India!